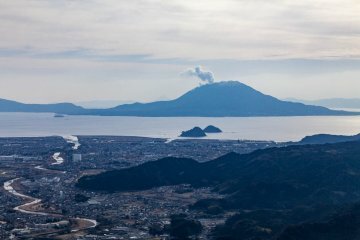 Kirishima, the second biggest city in Kagoshima Prefecture, is a magnet for hikers due to its combination of mountainous trails and volcanic landscapes. The amazing sight afforded by the Kirishima-Kinkowan National Park area is best seen during spring to autumn as winter often sees hiking trail closed due to snow. 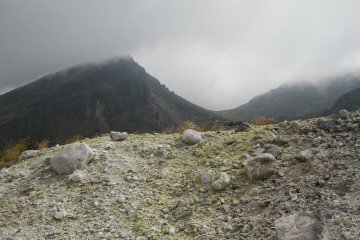 Mount Kirishima consists of a group of volcanoes that includes Takachiho-no-mine and Shinmoedake, the latter having volcanic activity that has caused a closure of hiking trails around a 2km no-entry radius. The mountains in Kirishima offer not just excellent trails, but a rich slice of religious history as well. A spear that lies on the peak of Takachiho-no-mine marks the spot where Ninigi no Mikoto, grandson of the Sun Goddess Amaterasu, landed on earth to rule. After a hike, travelers can head down to Kirishima Onsen for one of Japan's top hot springs. With an outstanding quality of sulfuric waters that are housed in a large number of ryokans and hotels, Kirishima Onsen is sure to keep your tired feet well rested. 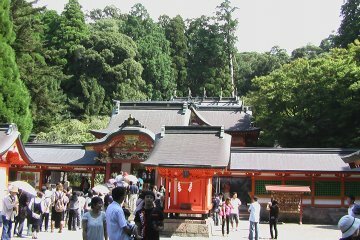 Travelers can also visit the huge Kirishima Shrine complex that is dedicated to Ninigi-no Mikoto. 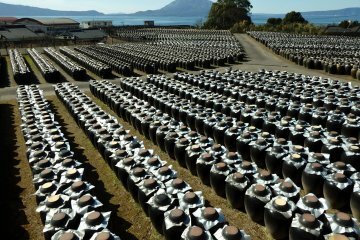 Hotel Kirishima Castle is situated within Kirishima Onsen, lying on the lower slopes of the Kirishima Mountains with views ove..
Close-up photographs of the natural world within a Kirishima-Kinkowan National Park campground in autumn. Japanese red pines, .. I highly recommend a visit the beautiful traditional Kirishima Shinto shrine in Kagoshima Prefecture. You can have a peaceful ..
Senrigataki Falls is the largest drop of any of the falls in the Kirishima range, an area in Kagoshima blessed with the scenic..